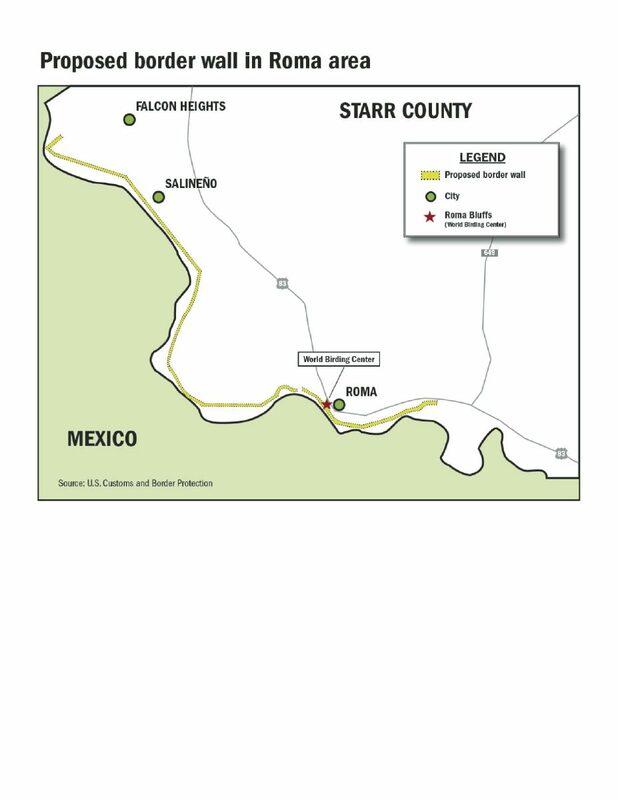 RIO GRANDE CITY — The 32 miles of proposed border wall in Starr County may cost as much as $784 million, according to U.S. Rep. Henry Cuellar, D-Laredo. In addition, $498 million has been appropriated in the U.S. House of Representatives 2018 appropriations bill for 28 miles of levee wall in the Rio Grande Valley, primarily in Hidalgo County. 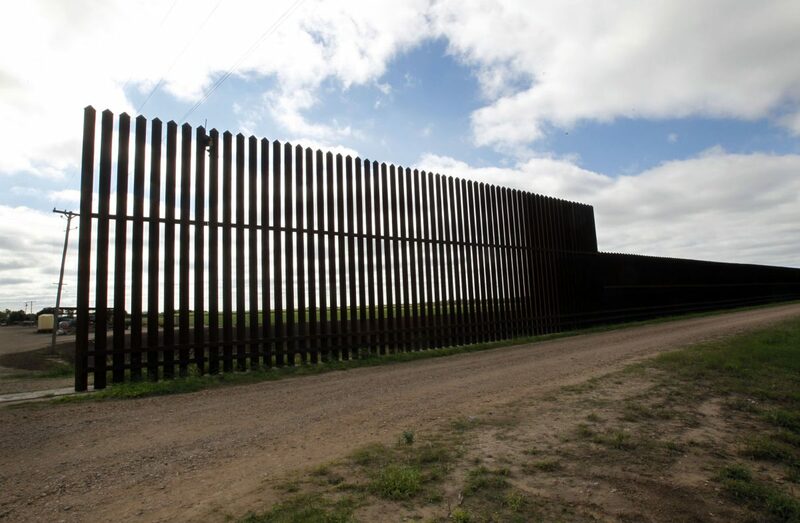 For the bollard wall in Starr County — which would reach as high as 30 feet with an 8-inch diameter — Customs and Border Protection remains in the initial stages of planning the concrete-filled steel fence, according to CBP documents. While CBP continues to plan a potential barrier between the United States and Mexico, a constitutional challenge to the government’s border wall waivers in California could impact its construction in the Valley, a local environmentalist said. California filed a lawsuit Wednesday alleging that President Donald Trump’s proposal to expedite construction of a wall at the U.S.-Mexico border violates laws protecting the environment. Scott Nicol, executive member of the Sierra Club, said that his group — along with the Defenders of Wildlife and the Animal Legal Defense Fund — also filed a lawsuit on Sept. 14 challenging the constitutionality of the government’s waivers. Defendants in this suit are the Department of Homeland Security and its acting secretary. Nicol and his group have been in the middle of the border wall debate locally, believing the CBP has been operating with impunity with regard to laws surround the purported border wall construction. Nicol said if the Supreme Court were to decide that the waivers are unconstitutional it could dramatically shift the purported talk of border wall construction throughout the country. He said if the government had to abide by the laws they tried to circumvent through the waivers, it might be a while before any construction begins.